*WELL PERMIT GRANTED AND RECORDED* Mountain Spring Estates, 10+ acre building parcel on the Westside. 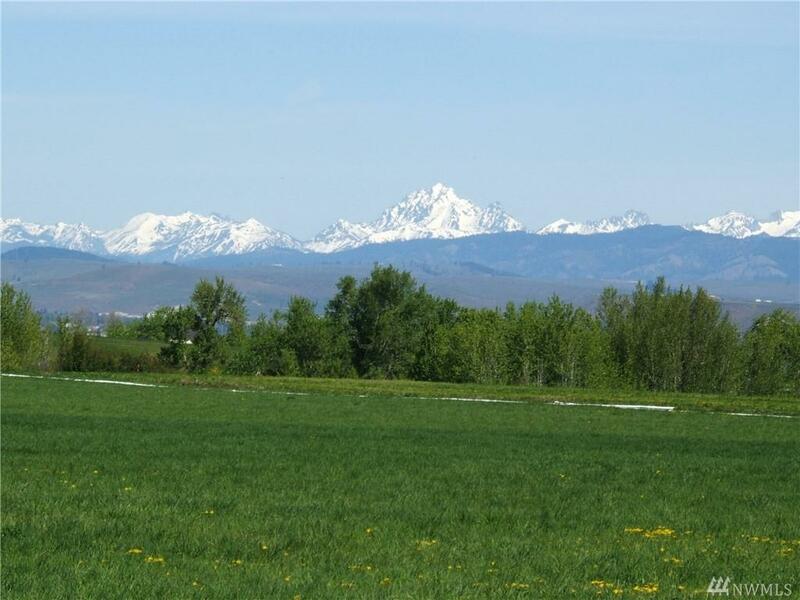 Views of the Stuart Mountains, Manastash Ridge, Umptanum Ridge, Mission Ridge and Kittitas Valley.Lot has power, telephone, cable and irrigation. Enjoy miles of private walking/equestrian paths. 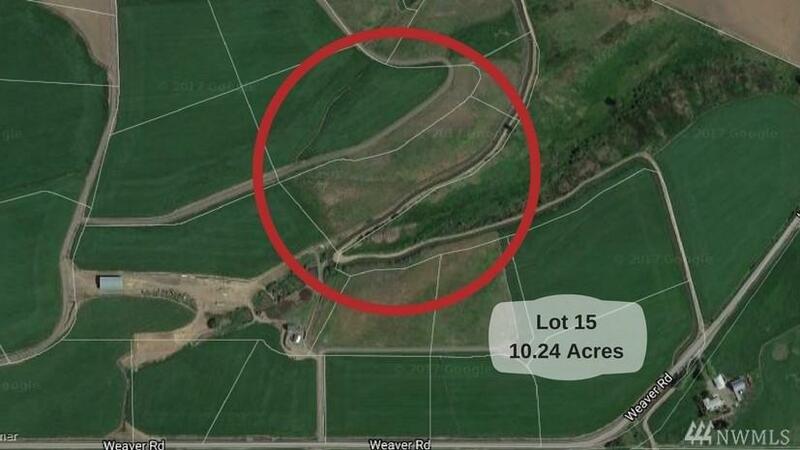 Build your dream home on this beautiful property! Listing Courtesy of Steven Benjamin Properties Llc.